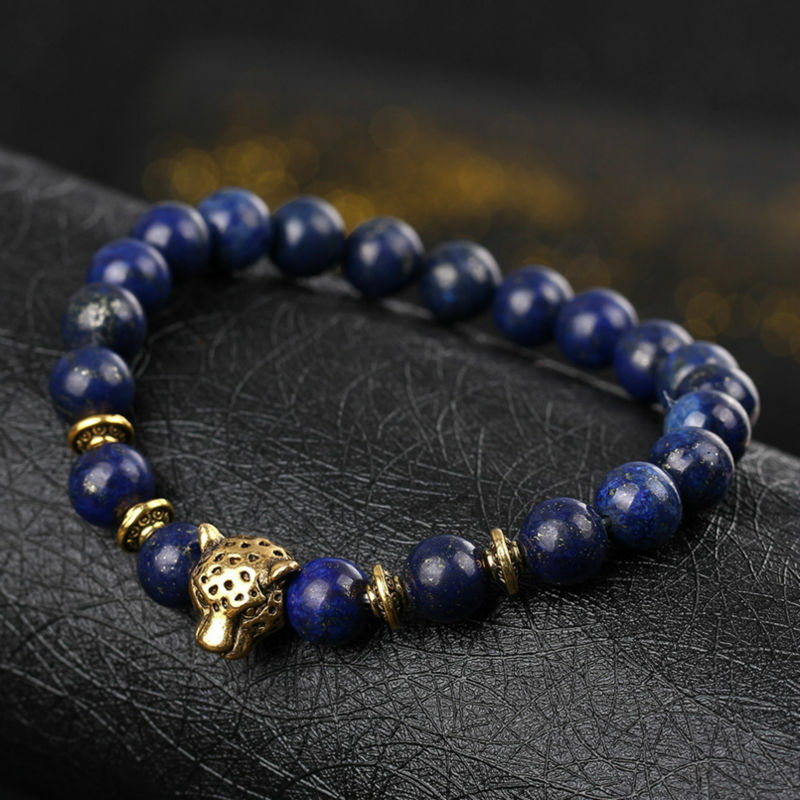 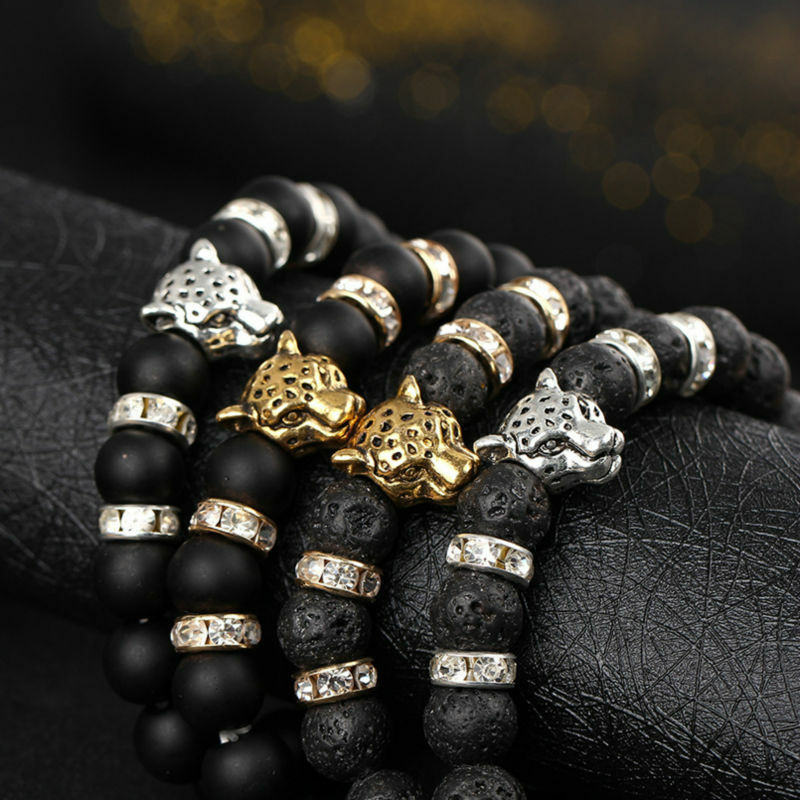 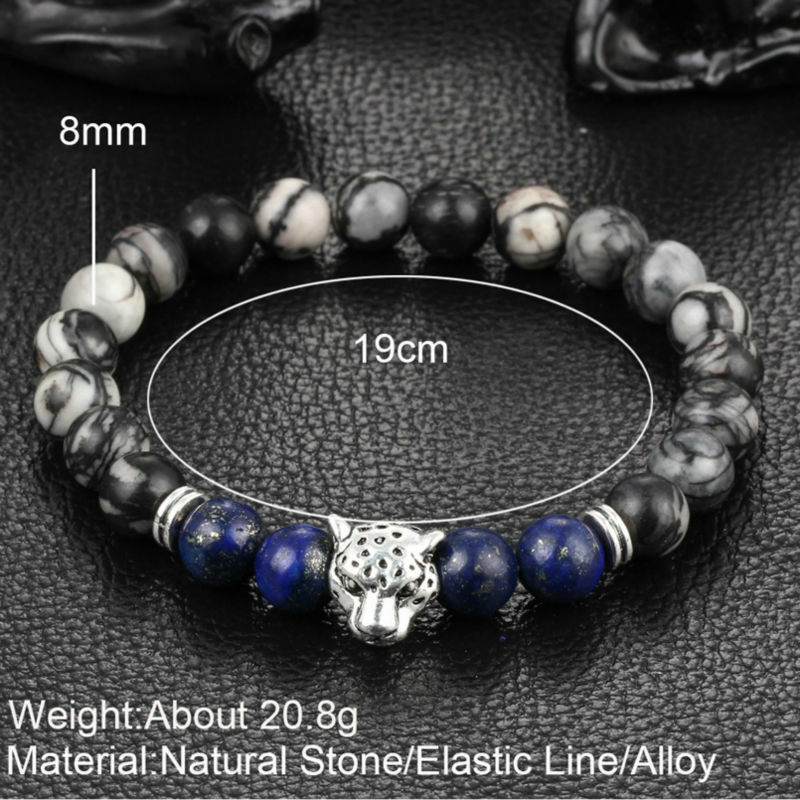 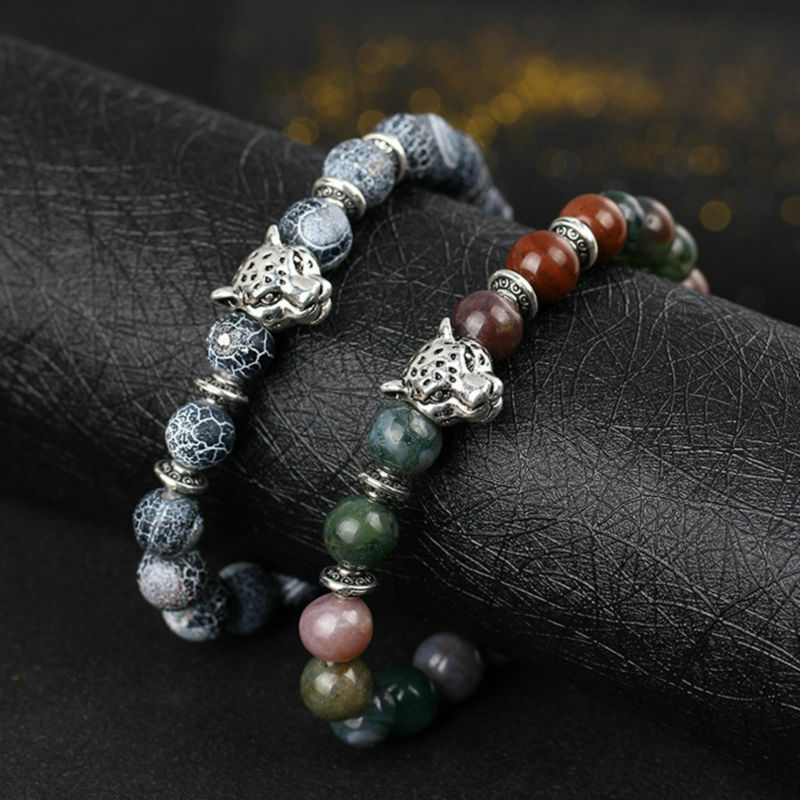 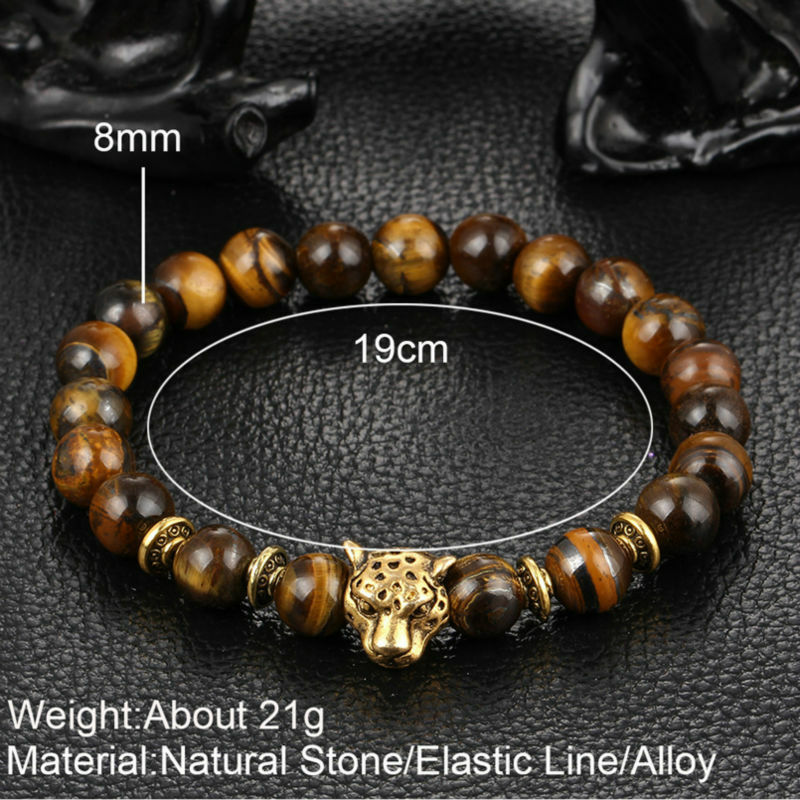 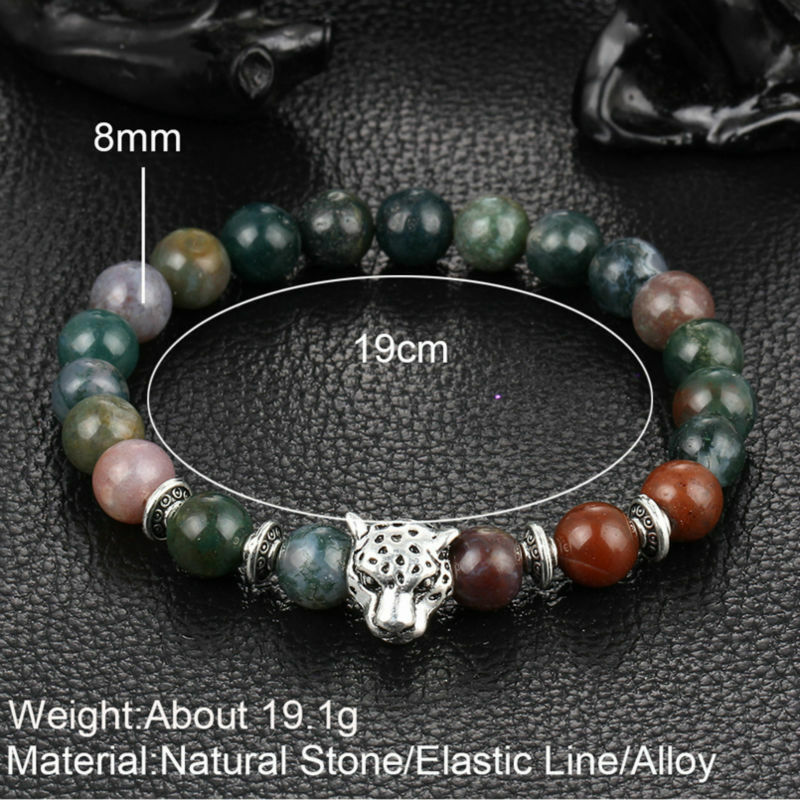 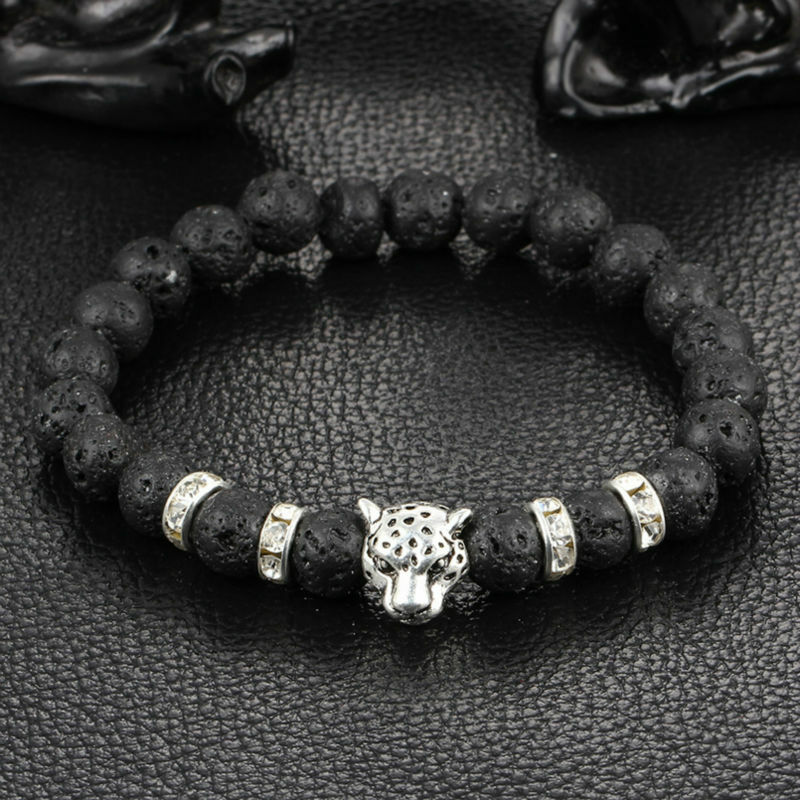 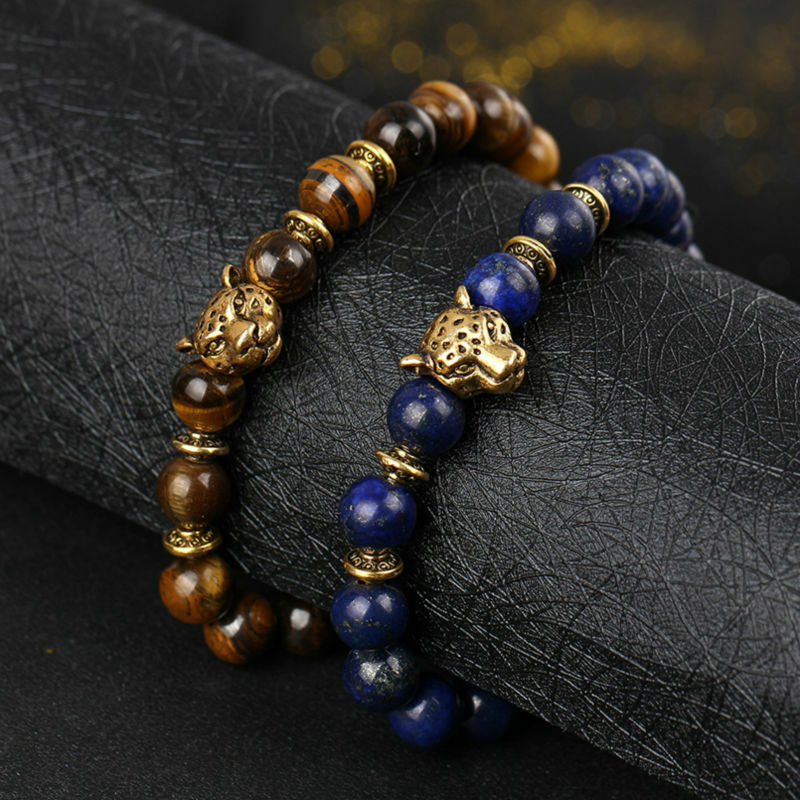 The Leopard Head beaded Bracelets is made out of stainless steel and high quality 6.5mm glass beads. 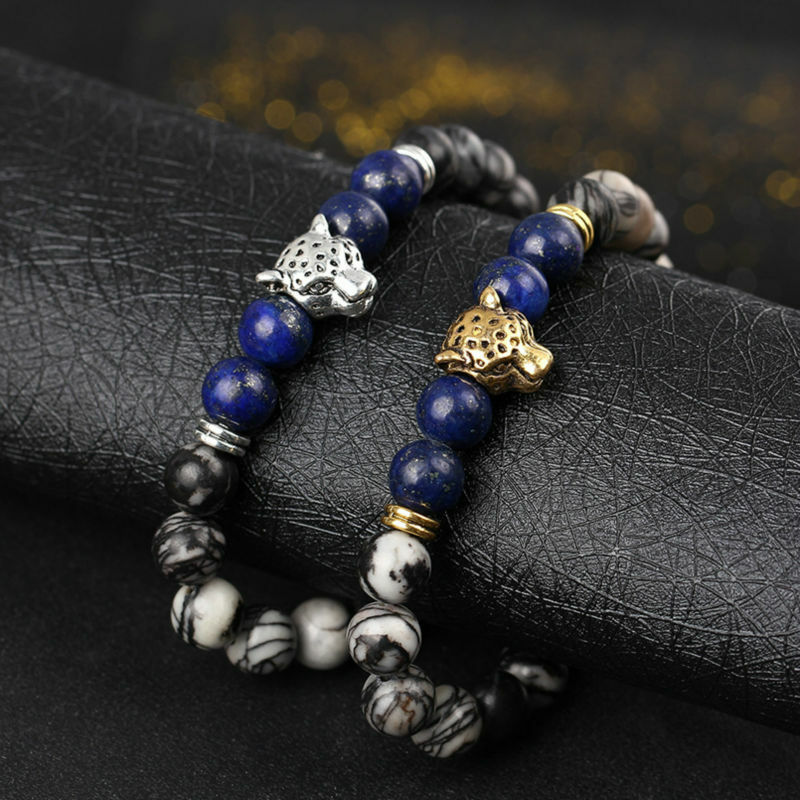 The purpose of this bracelet is to keep you motivated on your personal journey. 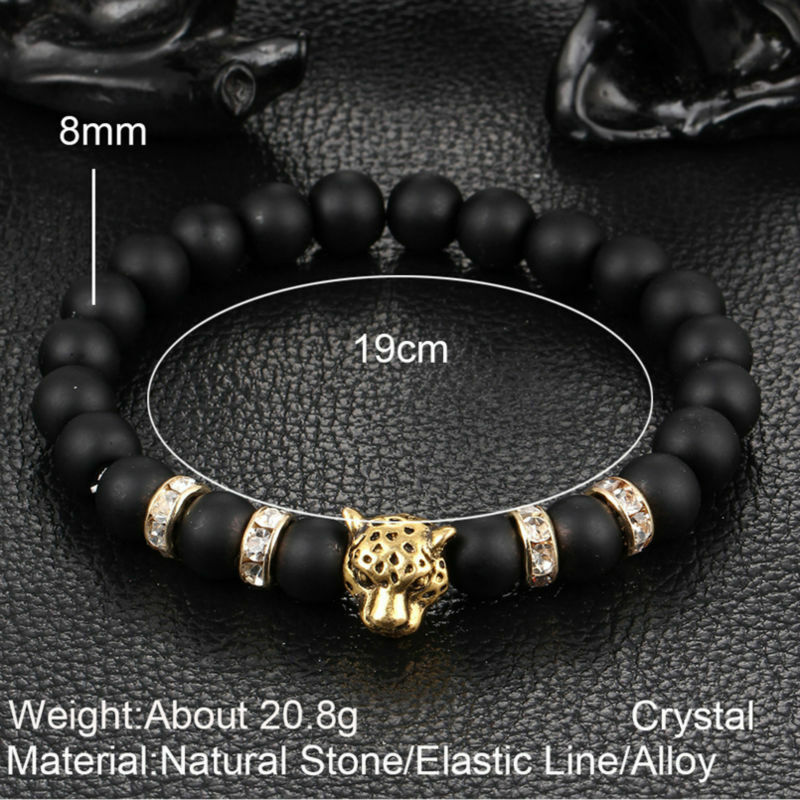 Wear your bracelet proudly to remind you of your goals no matter what outfit you have on. 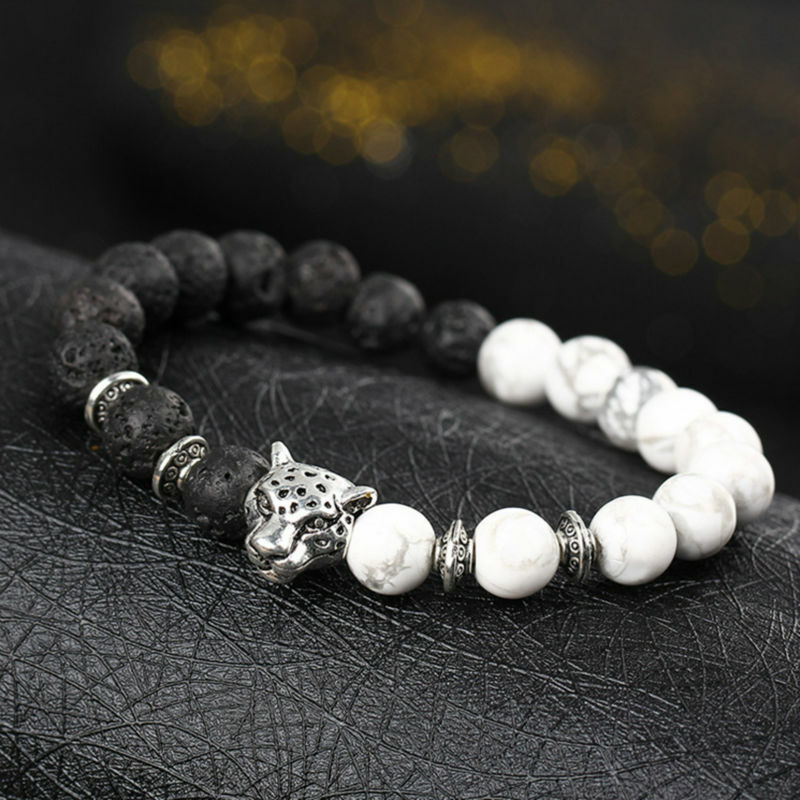 Stay motivated and driven!